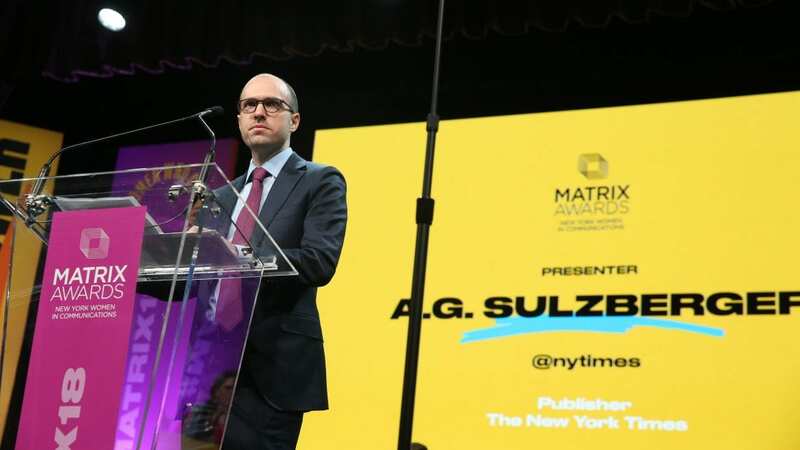 “I told the president directly that I thought that his language was not just divisive but increasingly dangerous,” Sulzberger said in the statement, which also revealed that the meeting was also attended by James Bennet, the editorial page editor for the Times. While the president’s first tweet seemed to imply the meeting was positive — he called it “good and interesting” — by Sunday afternoon, he was off on a Twitter tirade, seemingly in response to Sulzberger’s statement. “I will not allow our great country to be sold out by anti-Trump haters in the dying newspaper industry,” he wrote at one point.